Long cold nights call for cosy evenings in. 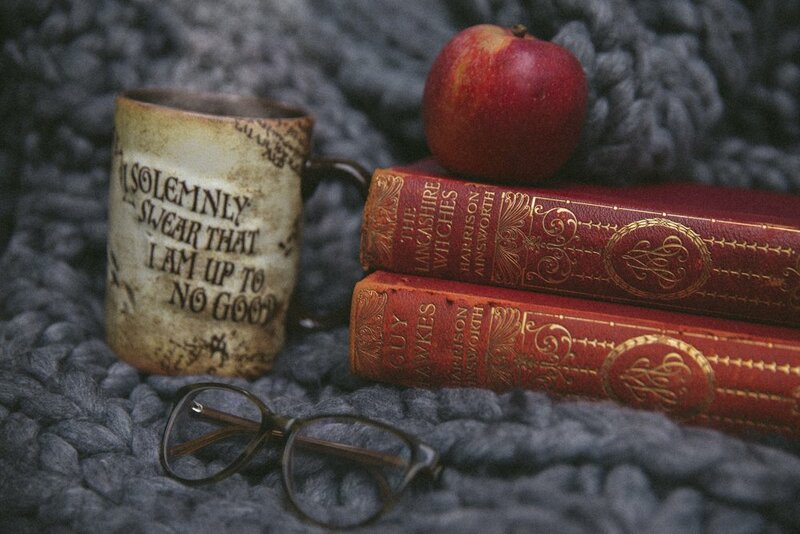 Snuggling up in your thickest blanket, fire (or candle) side, with a mug of something steamy and a really good story. One: Caraval. One for anyone who enjoys a little bit of magic, some adventure and vivid descriptions. Two: The Snow Child. A really beautiful, heart breaking (but not miserable) tale. Perfect for cold days and day dreamers. Three: The Girl Before. A creepy murder filled book I quite enjoyed, not as much as the above choices, but great if you’re into creepy tales. A little like “Behind Closed Doors“. Four: The Circle. A funny book really. At the time I thought I didn’t really like it, I read it out of politeness after a friend wouldn’t stop talking about it. But almost every day since, I’ve thought about it. A book that stays with you, particularly if you’re into technology and social media. Well worth a read, skip the movie version! Five: Over to you! Tell me what I should read next, if I love it I’ll come back and update the list. Ps. I’m assuming you already read these. How did you get on?